Zebra are synonymous with quality and performance. 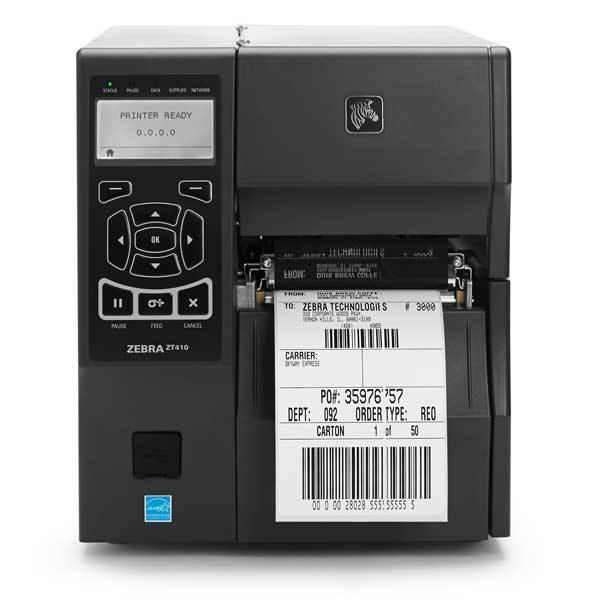 Their wide range of printers ensures that there is a Zebra printer ideal for all barcoding and labelling tasks. 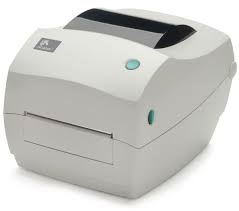 Zebra printers are also available in RFID versions – please ask for further information on this latest technology. Please note: Both the ZT610, ZT620 and ZT510 will replace the current Zebra industrial portfolio. The ZT600 series will supersede the Xi4 Series whereas the ZT510 will supersede the 105SLPlus. Now you can extend your print runs and reduce operator intervention on Zebra GC420 and other clamshell printers with the addition of our external label roll holder. This sturdy and lightweight addition enables the use of full size 203mm/8" label rolls on 76mm cores. The labels feed through the media feed slot on the reverse of the printer and along the label feed path as normal. You can now choose from a wider range of stock 76mm core label sizes benefiting from a lower price, even if you are a low volume label user. 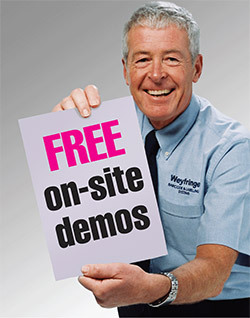 Complete our demo form or call 01642 490121 for a FREE no-obligation demonstration and try before you buy.